color: Assorted BrightAssorted Calmredred/greyblackblack/grey size: normallong shoulder straps This item is currently out of stock! See bottom of page for Specifications and Sizing. Made when ordered here in our factory in Portland, Oregon, and winner of the Guides Choice Award, the CiloGear 30L WorkSack is the best daypack for a climber in the world. Outdoor GearLab calls the 30L our go-to small alpine bag while saying it's a Perfect Balance of all the things they looked for in an alpine climbing pack. Climberism called the 30L "Alpine Climbing Perfection" in their recent review! CiloGear's 30 Liter WorkSack is the best daypack for alpinists and climbers. 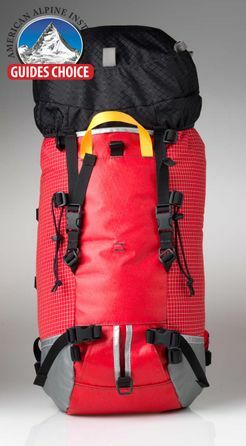 Kelly Cordes called the CiloGear 30L WorkSack his "favorite pack ever." The shoulder straps can be tightened so it rides above a harness, and the whole pack compresses down tiny for summit push. The 30L WorkSack is made from our UltraRight™ set of materials: the Right Materials for the Alpine World. Starting with our 210d Dyneema Ripstop on the sides and back, our materials enjoy alpine punishment without sacrificing comfort or durability. On the bottom of the pack and in the tool holsters, we used burly VX42 for added stiffness and abrasion resistance. 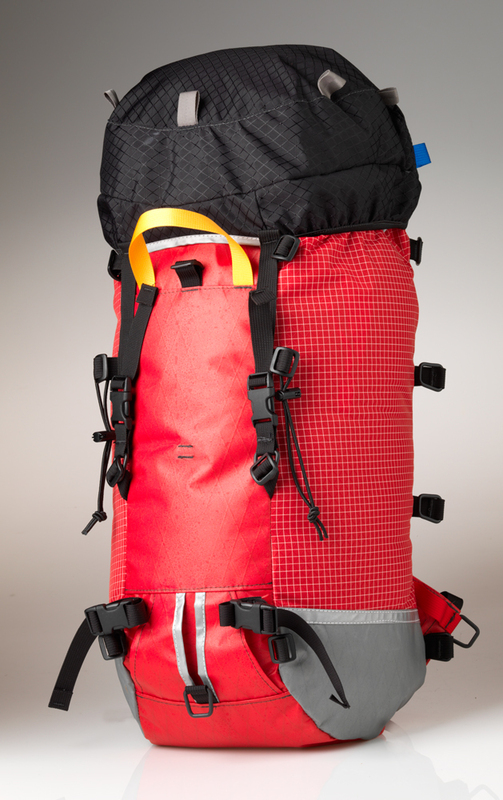 The lower sides use lightweight VX21 to give the body of the pack form even when you've just thrown stuff into it. On the front panel, the same VX21 provides stiffness so you can pull the load off the bottom of the pack and onto the suspension. The 30L comes with all the classic CiloGear features, including the Ninja Pocket, internal compression strap, hip belt, sternum belt lid, set of six straps, and a removable bivy pad. If your torso is about 20" or longer, choose the Long Shoulder Straps when ordering.